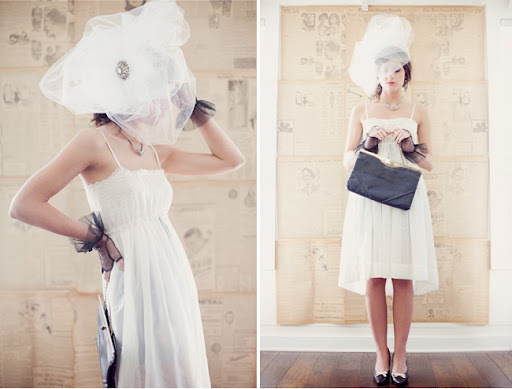 This beyond phenomenal puff of tulle is courtesy of Etsy seller Bella Donna. I'll take one please. i totally heart a huge over the top veil like this one.